More screencaps? Someone has far too much free time. No, I just do not have anything original to post, besides screencaps. 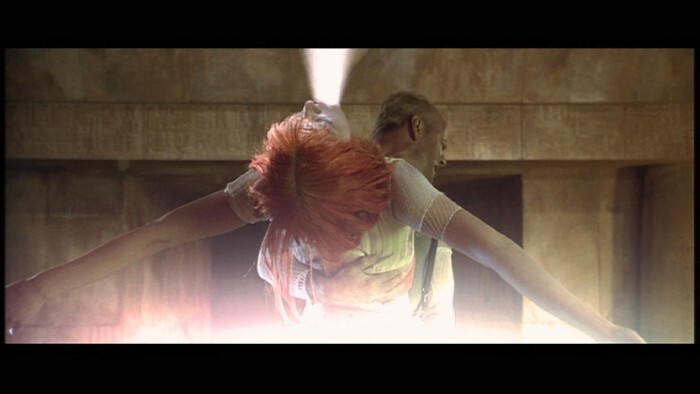 omg, can i has put my penor in leeloo, plox?